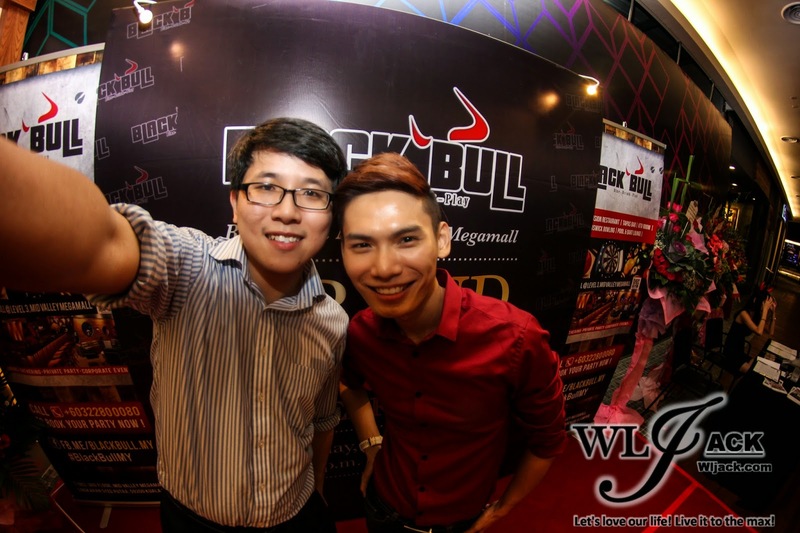 Kuala Lumpur, December 2014- Just a few days ago, I was invited to attend the Grand Opening Celebration of Black Bull New Outlet @ Mid Valley Megamall. It was a pleasant evening as I really enjoyed the great atmosphere inside the outlet. 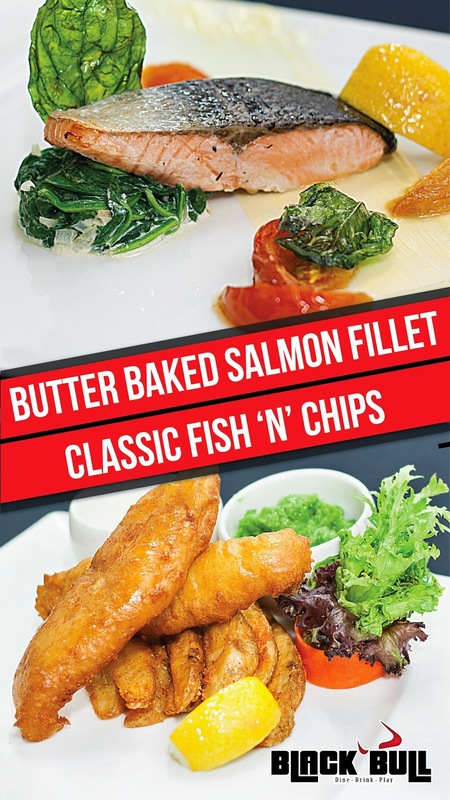 Venue: Black Bull @ T – 003, 3rd Floor, Mezzanine, South Court, Mid Valley Megamall, Lingkaran Syed Putra, Mid Valley City, 59200 Kuala Lumpur. It was a hectic day as usual in hospital (currently I am a Houseman Doctor). So it was a really great #throwback session for me to hang out at this new dining venue in Midvalley Megamall. 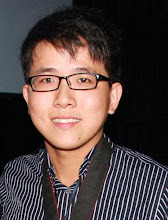 I have brought along my buddy since medical school, Chok who is currently my working colleague to the grand opening. 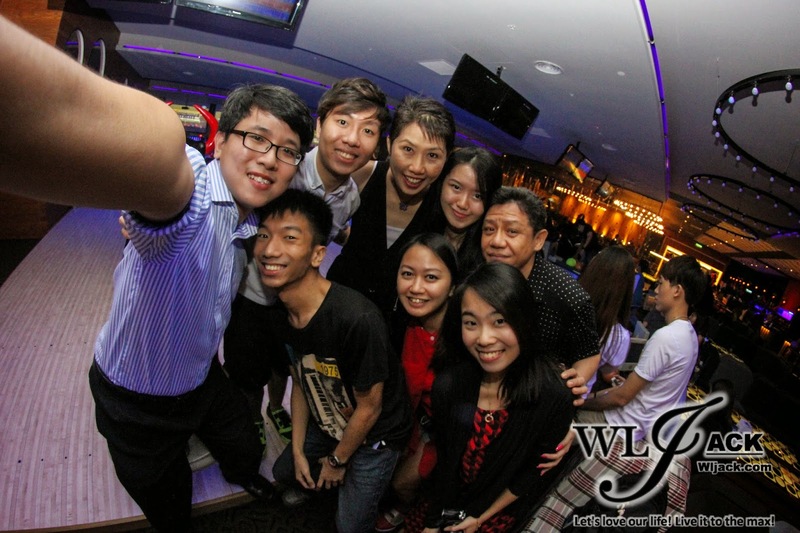 Bowling, Playing pools, Karaoke session or even Play Darts! Name any of these and you can find it right here in the same place at Black Bull itself. Besides that, the cozy chairs and settings plus the comfortable atmosphere can really provide a chance for us to just sit down, relax and enjoy ourselves with our beloved friends and family. Without a doubt, it’s a great spot for gathering. Get A Taste Of The Food! Yummy! 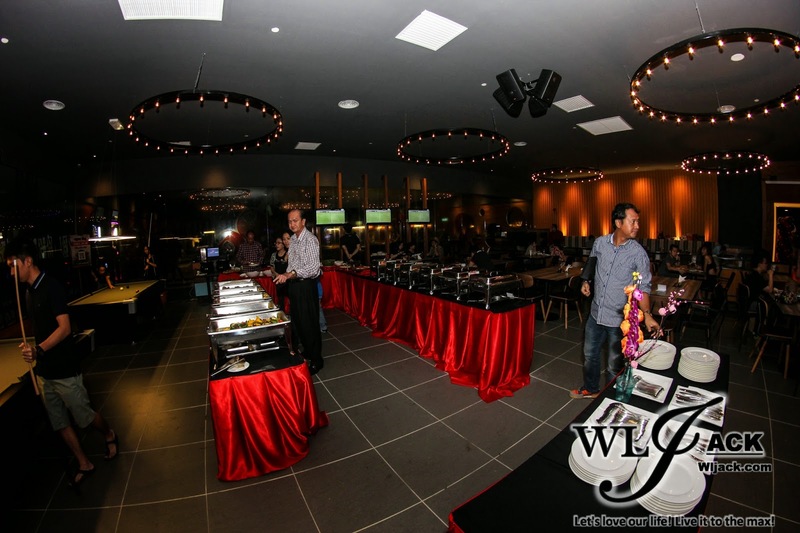 Of course, during the grand opening, we were served with the food here in a buffet style. We have got the chance to try out a great variety of food here! 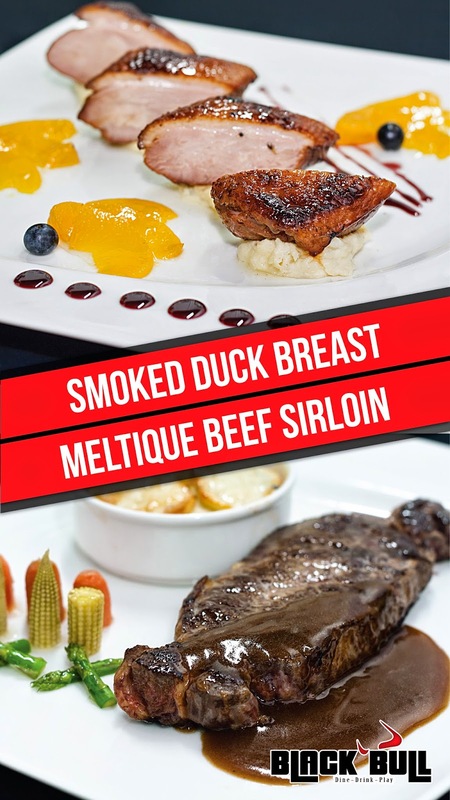 Black Bull is a western fusion restaurant and here are some of the menus which are available here. It was a really chillax session during the opening. I was managed to meet up with some of my old friends such as John, Marc (from marcsjy.com), Jane as well as some new friends during the session. 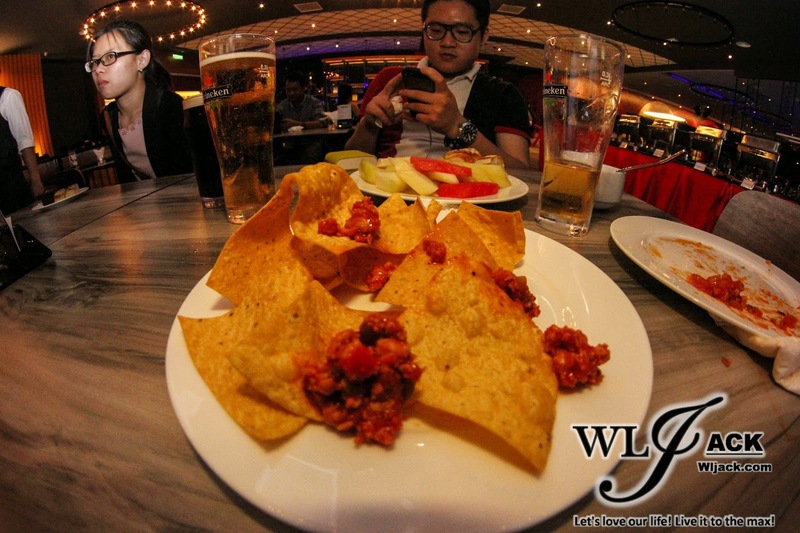 And we did enjoy ourselves with the crispy and crunchy Nachos while watching football match there! Personally, I really like the food and atmosphere here. 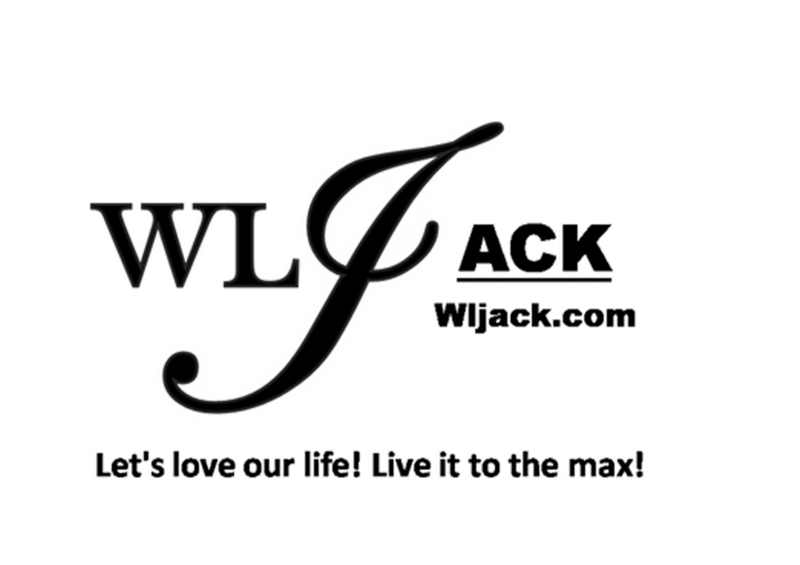 I would really recommend you all to drop by here once in a while if you are searching for a spot to hang out with your friends! 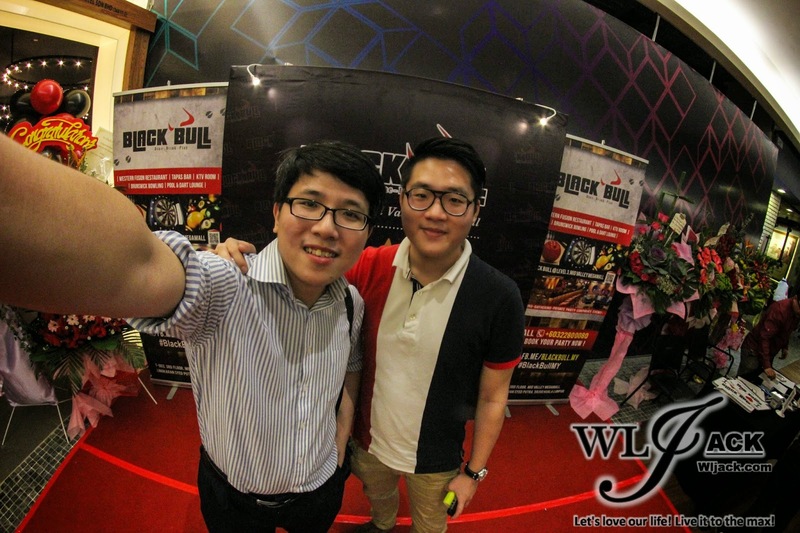 Selfie with my buddy Chok after the event! 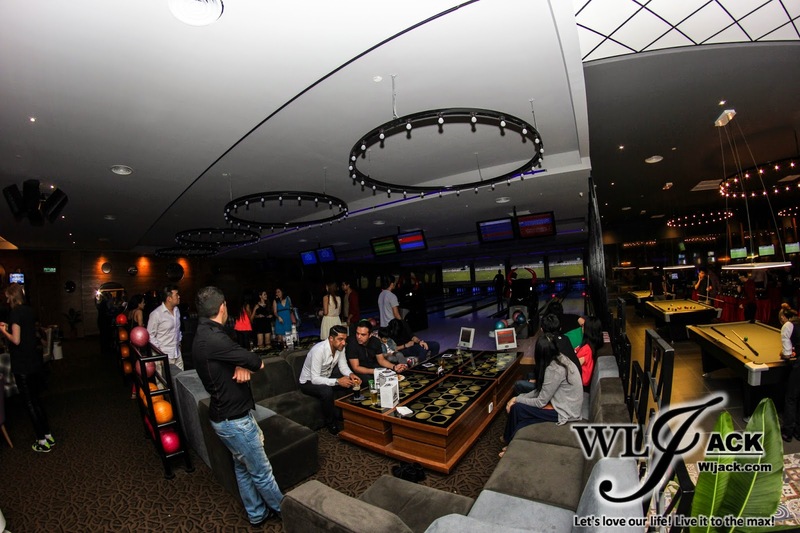 Black Bull [Dine – Drink – Play] is significant as the first bowling themed dining venue in Malaysia. 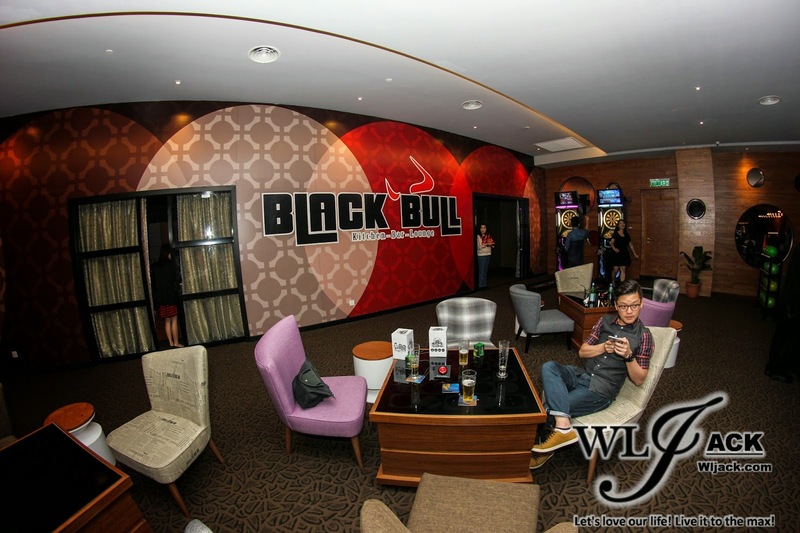 After the first flagship outlet in KL, a new Black Bull outlet has made its way to Midvalley Megamall. It is 3rd floor, Mid Valley Megamall. Black Bull concept of Dine, Drink, Play is exclusively designed for maximum enjoyment altogether. 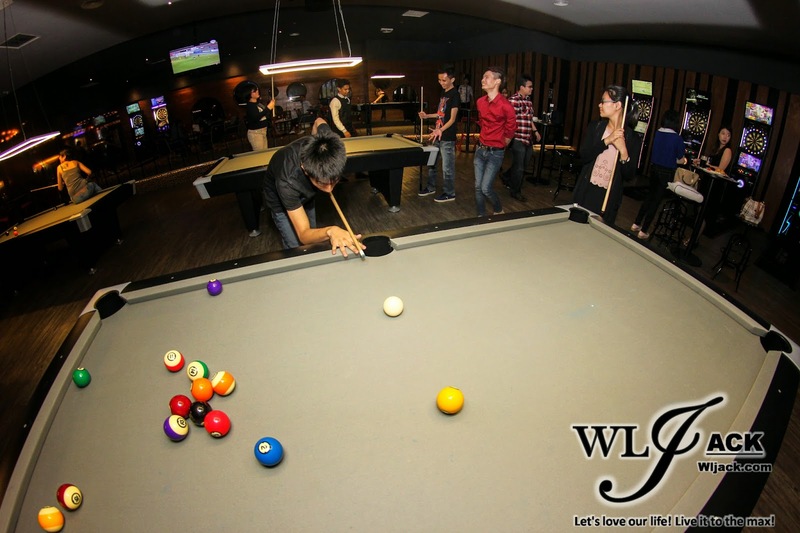 The outlet itself is a combination of western fusion restaurant, full service tapas bar, together with Brunswick luxurious bowling lanes, pool tables, darts machines and KTV rooms. 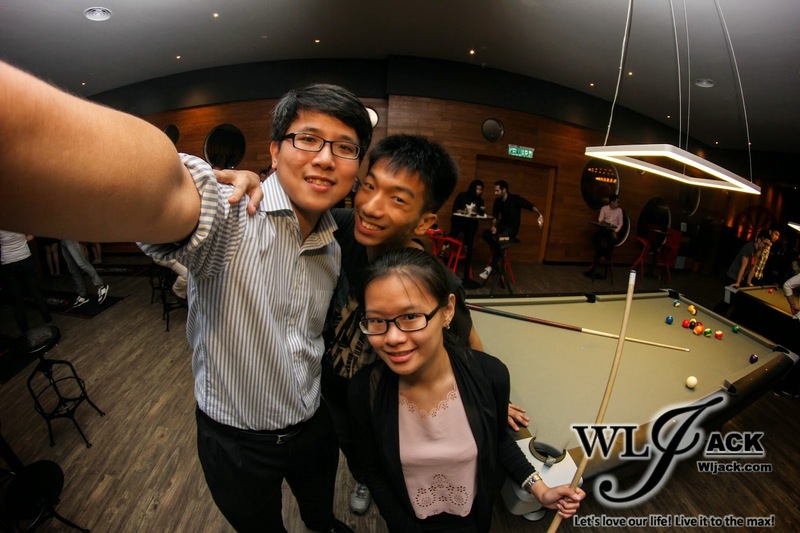 Black Bull is definitely the perfect place for gatherings, private parties and corporate events. Like the Black Bull stature which symbolized authority, massive power and strength, integrated with young, energetic and exciting entertainments, its interior applies the combination of modern and classy elements, appealing with wood mix concrete and glossy tiles with fashionable lighting installation. 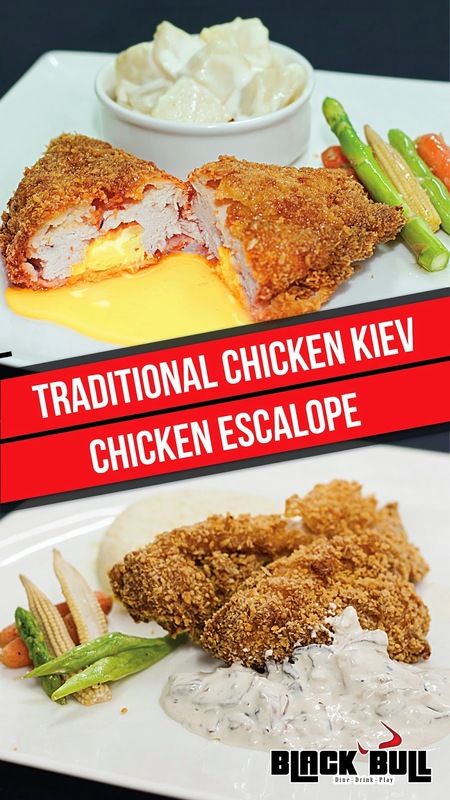 Indulged by cozy and warm ambience in outer bar & dining area, exclusively awesome environment in inner lounge, with all mouth-watering foods, impressive cocktail list, premium entertainments and lively music, it’ll be a whole new dining experience for everyone. 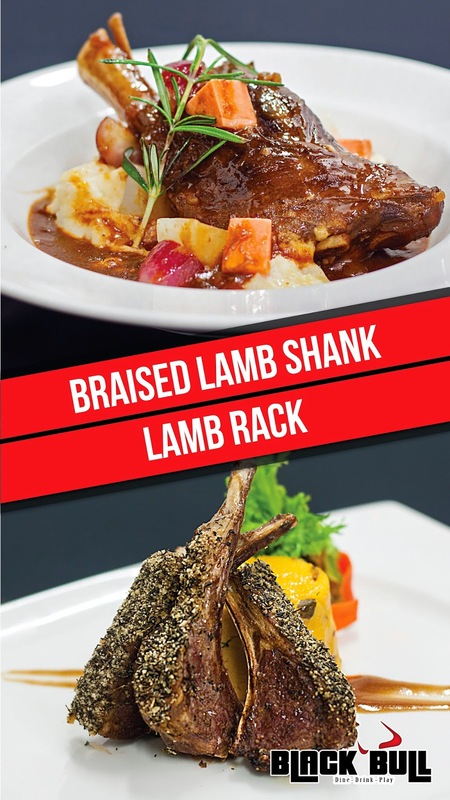 Address: Black Bull @ T – 003, 3rd Floor, Mezzanine, South Court, Mid Valley Megamall, Lingkaran Syed Putra, Mid Valley City, 59200 Kuala Lumpur. Million thanks to John for the invitation to the event.